As if this season couldn’t get much better already we had the absolute pleasure of last night’s Champions League action to take in. Surprisingly enough, too, I’m not talking about Roma`s game with Shakhtar either but the match at Old Trafford where United were once again found out against a side that actually has a plan to attack and play half-decent football. Watching the game only made me realise just how lucky we are to have Pep in charge instead of Jose whilst it also underlined to me that they are not going to be the main challengers to our crown in the coming seasons with performances like that. 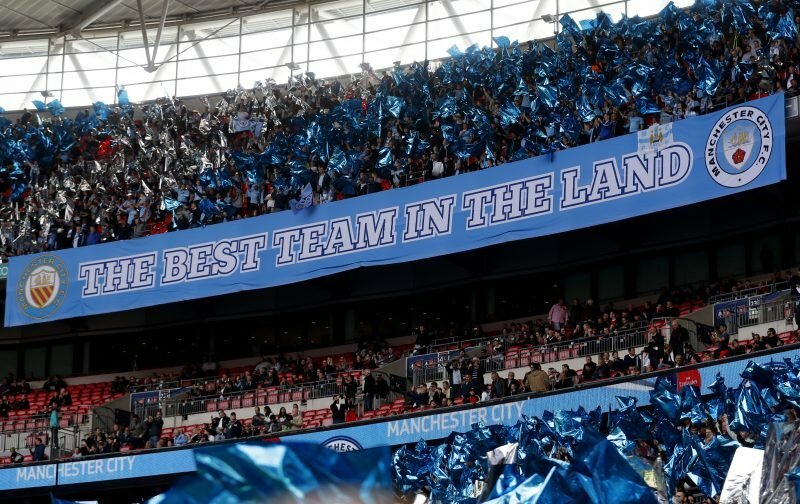 It’s just a shame we don’t have the chance to knock them out in the coming rounds but, instead of that, let’s take a look at some of the City based reaction to their defeat.